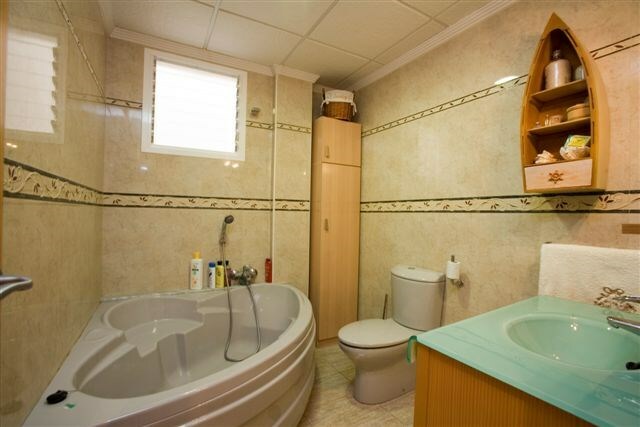 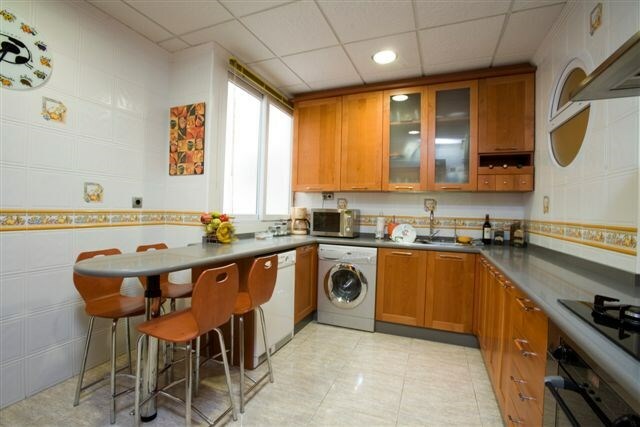 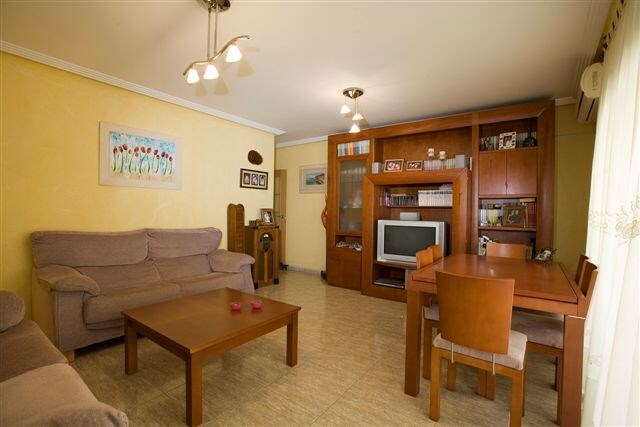 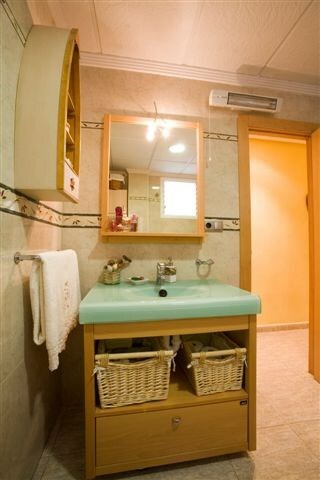 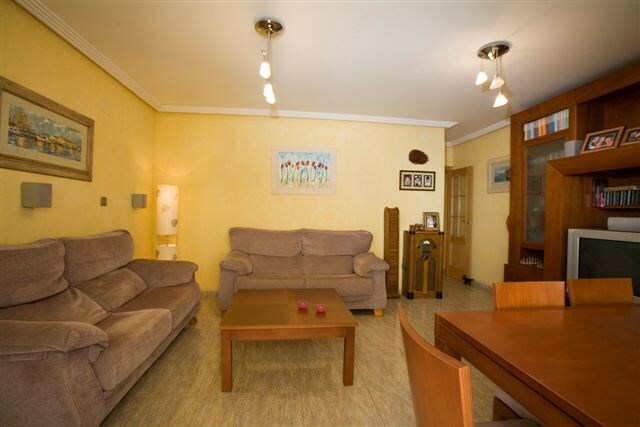 Excellent apartment in Torrevieja in Alicante province. 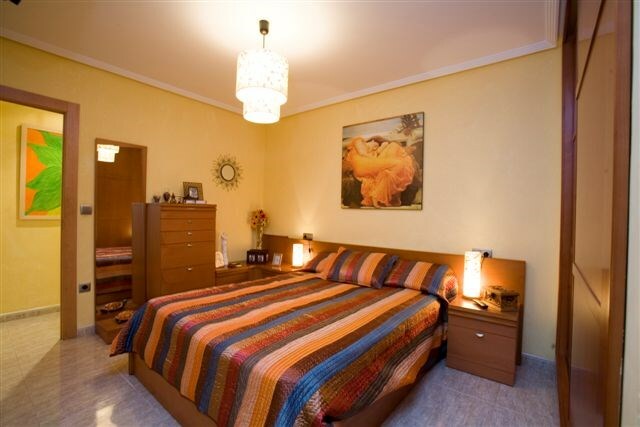 Three bedrooms, completely renovated with luxury finishes (better than new) kitchen, with soundproofing, air conditioning, glasses with camera, electric shutters and wardrobes. 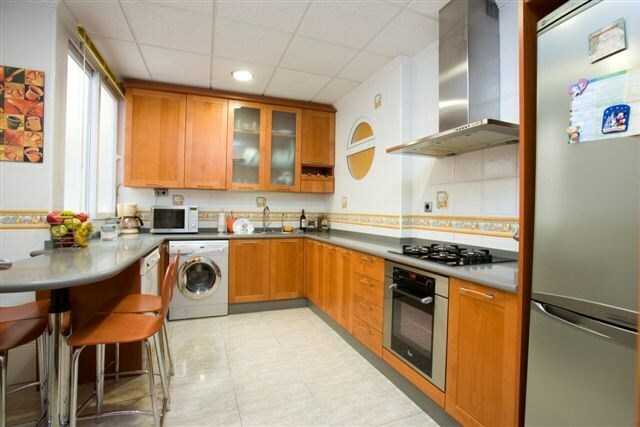 Possibility of parking (not included in price).